which means gold extract from any item. 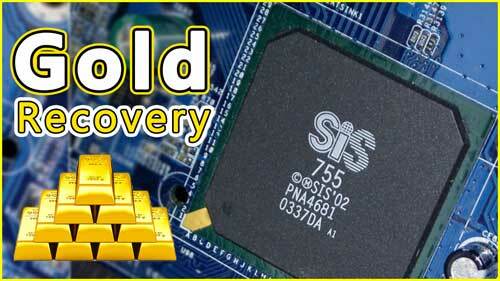 Ther are many sources for gold recovery such as sand, rocks, e-waste. 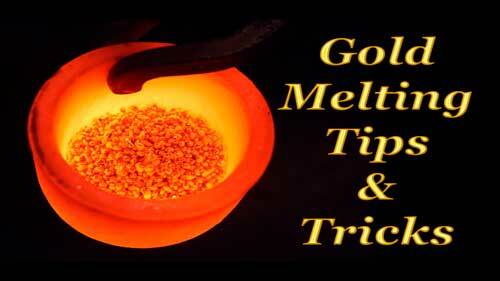 Gold recovery from sand and rocks is also known as gold mining. 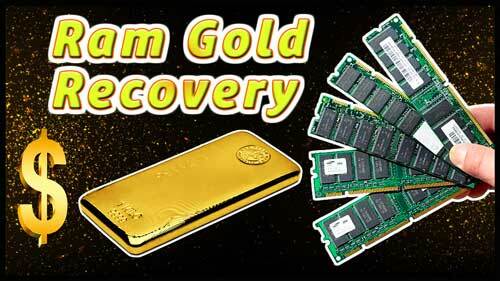 Gold mining is a very profitable business. But can’t do every body. Because you will need a large investment and heavy machinery. And one thing more a government permission. 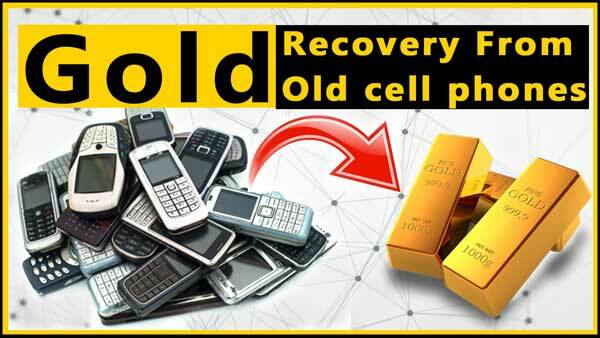 But, Conditions are different for gold recovery from E-waste. You can also call this E-waste recycling. We shall not need a large investment and setup. 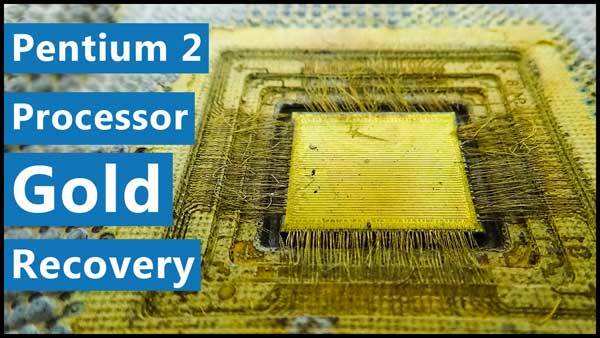 We shall need some scrap electronics and these tutorials. Recycle any electronic scrap to follow our guide. When you will read every tutorial in this category. You will become a recycling king. You will know every parameter of recycling. In this category, you can learn everything about recycling. 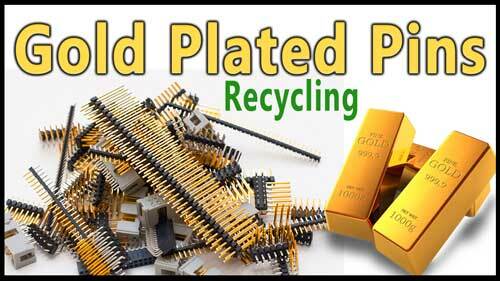 Learn recycling of ic chips, scrap CPU’s, MLCC Recycling, Gold fingers, gold melting, cell phone recycling and much more. 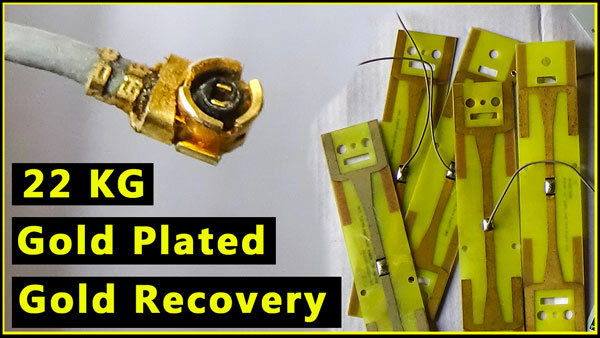 You can also watch video tutorials for extra guide and help.